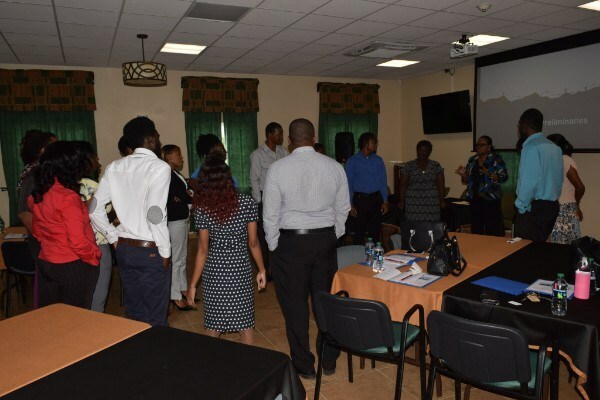 (SKNIS): Staff from the Department of Statistics in St. Kitts and Nevis used Caribbean Statistics Day (CSD), observed on October 15 under the theme: “Building Resilience of the Caribbean Community”, to engage in a one-day retreat aimed at increasing efficiency and enhancing the working environment. “The idea is to promote the use of statistics and heighten the interest of public on the use of statistics. So as a department, we decided to use the day to kind of do some stock-taking, some reflection on our processes, how we are doing things, how we can improve on what we are doing, and some self-reflection, as well as build team work, techniques and professionalism in the workplace,” said Gaile Gray-Phillip, Senior Director of Statistics in the Ministry of Sustainable Development. She added that the time will also be used to reflect on the objectives of the department. “We are going to be looking at our vision as a department, the mission, our goal, and different strategies that we need to use to accomplish this vision and some lay performance indicators. So hopefully at the end of the day, we will have a draft of that to present to our permanent secretary in the Ministry of Sustainable Development,” she said, describing the draft of the vision as a life-long dream of the department. Mrs. Gray-Phillip noted that an important initiative of the department is the launch of its website, which will be used to share information with the general public. This she said will be launched in the next few weeks. The observance of CSD by National Statistics Offices and the Caribbean Community (CARICOM) Secretariat was agreed to by the Standing Committee of Caribbean Statisticians (SCCS) at its 33rd Meeting in Barbados in October 2008, where it was agreed that CSD would be commemorated annually on October 15. According to CARICOM, the rationale for the observance of CSD is to highlight statistics and its crucial role across a wide spectrum of activities from daily decision-making faced by individuals, businesses, students, to planning, policy-making and analysis and research activities of governments, academia and other uses. 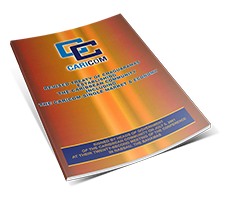 Expectations are that the observance of CSD would garner a greater profile for statistics across CARICOM. Caribbean Statistics Day was first observed in October 2009.